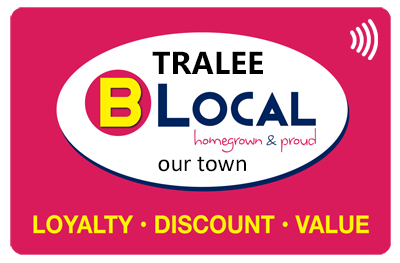 B Local offers a town-branded card which operates as part of the global B Local program presenting itself as a card made for your local town or area. 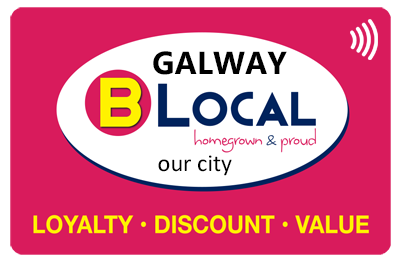 Member benefits are exactly the same as with our other branded cards – members can still use their cards at any participating B Local business. 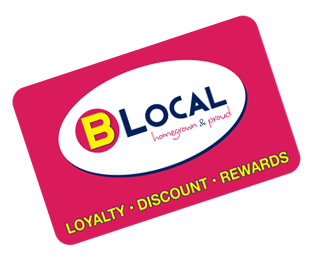 If you are interested in adopting the B Local card for your town and joining other business owners in your area as part of the B Local family, then please sign up and we’ll discuss the options with you.